The train works like an ordinary train, so you are still able to haul a couple of cargo wagons with you, if you fancy. If you have found a bug please refer to this discussion thread on how i would like you to submit that bug. 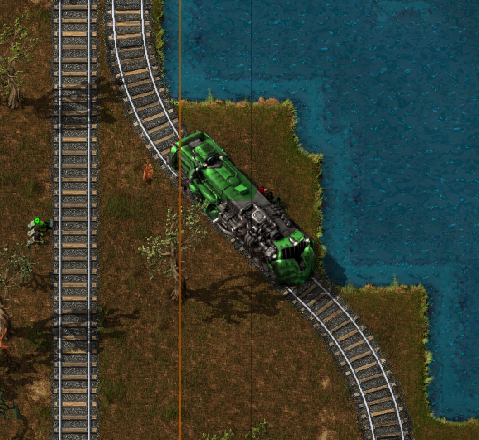 Fixed a bug when a train wagon without a loco stopped.